Each day more companies are transitioning to digital business models, which means unplanned network downtime becomes a more worrisome possibility. As the business culture shifts, it is important for every member of an organization, even financial executives, to evaluate the technological risks, gain full understanding of network security, acknowledge its importance, and identify the fragility and vulnerability of their systems. Risk #1: Loss of Data – The potential loss of data due to a system breaches and network downtime can have significant legal and financial impacts. While costs vary according to a number of factors, it is estimated that the average data loss and downtime costs businesses over $1.7 trillion each year, with predictions reaching $2.1 trillion globally, by 2019. Most of this cost is predicted due to the use of existing IT and network infrastructure, in other words — companies relying on outdated or overwhelmed technology. Risk #2: Loss of Revenue – For enterprises with revenue models which are dependent solely on the ability to deliver IT and networking services to their customers for example, telecommunications providers and e-commerce – downtime is particularly costly. Risk #3: Loss of Productivity – Downtime costs significantly impact employee productivity, which can be measured in salaries, wages, and benefits of workers made idle by time not working. It is estimated that the loss of network function costs businesses $700 billion each year in the USA alone, primarily due to decreased productivity. Risk #4: Loss of Reputation – It is a salient question; what is your reputation worth? While this may be difficult to accurately assess, especially from a financial perspective, you must consider the negative, and sometimes long-lasting effects of a damaged reputation. The long-term and short-term costs include declining customer confidence, loss of brand loyalty and value, and in the case of data breaches, potential legal and financial liability. Risk #5 Loss of Continuity – When your organization is unable to continue its delivery of products or services is disrupted due to downtime, the resiliency of your entire enterprise is at risk. For every minute you are without access to critical data, more opportunities are lost and the more difficult it is for your business to remain relevant in an increasingly competitive marketplace. In short, it is the practice of utilizing computer network services to protect hardware, software applications, and data from service disruptions caused by threats such as breaches and malware. Protecting your data means developing a robust network security strategy that sees to your data encryption, migration to cloud-based storage, built-in redundancy, security patching, downtime elimination, and disaster recovery planning. It includes a comprehensive cloud-based analytics service that monitors your network continuously for the presence of any threat and a powerful firewall for keeping threats at bay. 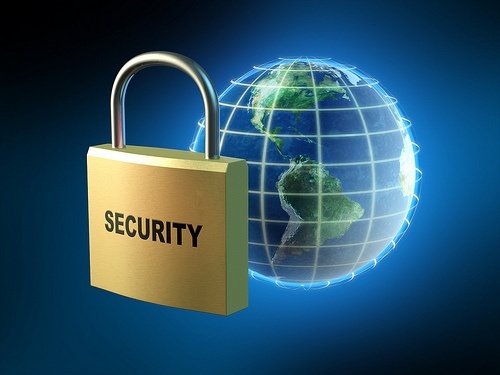 As system administration goes, network security is one of the most critical aspects. Your network is what allows employees to have access to various data resources without having to be physically present, and is absolutely integral to business operations and collaboration. Recent data shows that most organizations are falling behind in terms of data protection, network support, and security. Over 87% of organizations are behind the curve in protecting their networks, just 11% have adopted some or most of the technology to protect their networks, and only 2% of organizations are considered leaders in data protection. 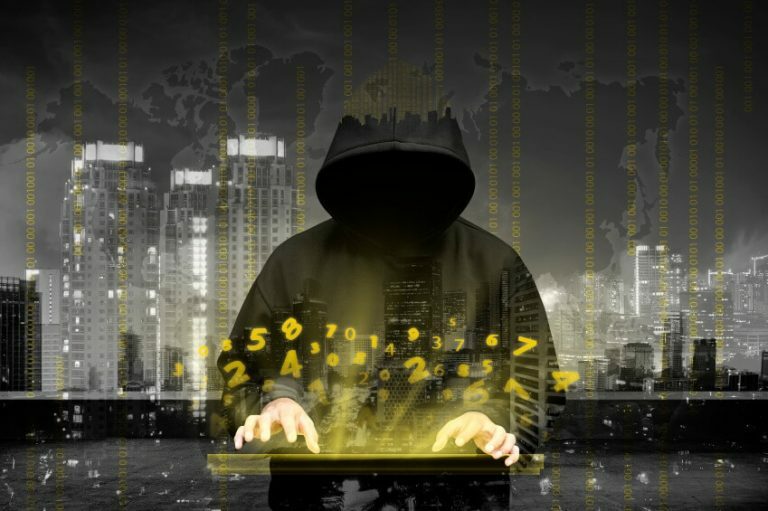 This research indicates an alarming trend, when you consider the amount of exposure today’s businesses have facing risks like lost revenue, diminished productivity and the potential to undermine the upend an entire business.These numbers are especially dismal when you consider the fact that new malware & viruses are being created every day, and hackers are becoming increasingly savvy with their ability to access presumably secure data! Fortunately, by having good security systems in place, you can avoid these risks, finally have some peace of mind, and actually save money in the long-term. Companies without IT response are constantly putting out fires and spending unnecessarily to fix issues as they occur. By being proactive with your computer network services you can keep your costs within budget. Furthermore, by protecting your assets you and your company will be able to focus on what you do best. Safeguarding your network and data facilitates trust in the ability of your company to conduct business responsibly and reliably; doing what is best for all stakeholders. Firewalls are the fundamental element for any perimeter of defense, preventing unauthorized system access, yet still facilitating business as usual for your operations. While firewall management is a time-consuming process, technically skilled professionals can help maintain continuous protection of your network. 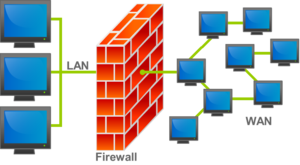 Firewalls are an important aspect of any network planning because they protect the sensitive IT infrastructure. Firewalls work by utilizing controlled access lists and a defined set of rules to determine whether to allow or deny traffic in and out of your network. But what about when your team needs access? One way to ensure secure collaboration is to have your IT professional set up private networks called VPNs in order to grant access to trusted people. This provides both the business continuity and network protection necessary for your organization to conduct business safely. When you consider the cost of network downtime; a combination loss of data, loss of revenue, missed opportunities, reduced productivity, injured reputation, and increased liability, you cannot fail to see the importance of network support and IT response. Avoiding these serious issues means identifying the common threats and building a proactive policy to address the problems while designing agile solutions that allow business continuity. This includes the necessity of firewall protection, utilizing a VPN, and network monitoring services. The managed firewall and network security services provided by TVG Consulting are perfect for small to mid-size businesses. 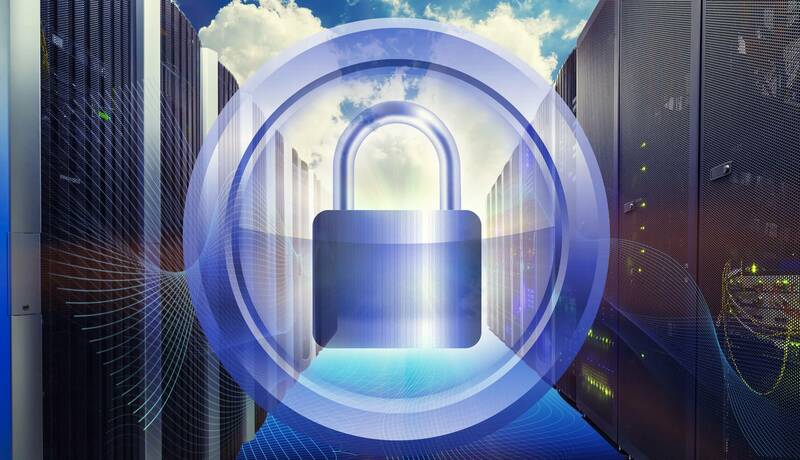 We offer the most cost-effective way of preventing unauthorized network and access by securing your system critical data 24×7 in the Los Angeles area. Our custom solutions provide you the benefit of added security without further taxing your already limited resources. Is Your Firewall Configured Correctly?